Todays man crush monday may just be the manliest of crushes ever. I repeat. EVER!!! As I have said before for both mcm and wcw its a culmination of qualities that helps me make my decision. It can be a mixture of anything, a character they may have played or maybe something they have done in their personal life. Today’s choice is a prime example of an actor who has been active for a number of years but its only in the last few that he has been introduced to a new audience. I first remember seeing Liam Neeson in an american comedy called High Spirits which co-starred Steve Guttenberg ( if that name doesn’t ring any bells then the 80s were wasted on you ). I then remember seeing him pop in cult films such as Avalon and Sam Raimi’s first attempt at a superhero flick called Dark Man ( look it up ). 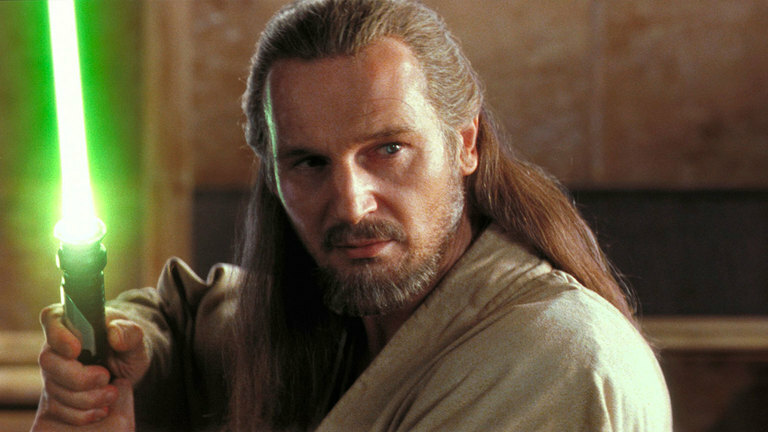 He’s also starred in epic films where he has been oscar nominated such as Rob Roy and Schindlers List. Now on the meat of why he has been bestowed with the man crush monday crown. In the past 10 years he has proven to be the ultimate badass. In no particular order i’m going give you a run down. 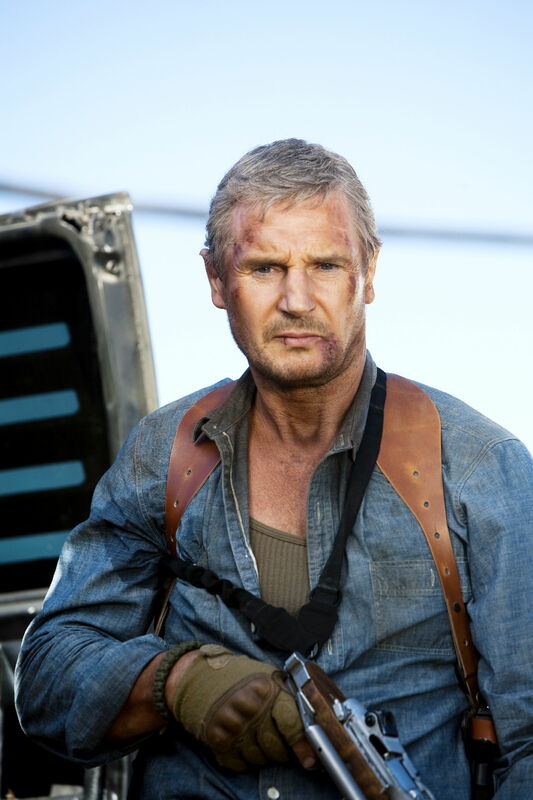 Last but not least, the physique of Optimus Prime in the transformers movies was based on Liam Neeson. In all of these movies he has displayed qualities of being a leader, father, believer and a visionary. This may be the fanboy in me but in interviews he just acts as if this is how Liam Neeson the man ( not the actor ) really would be like. 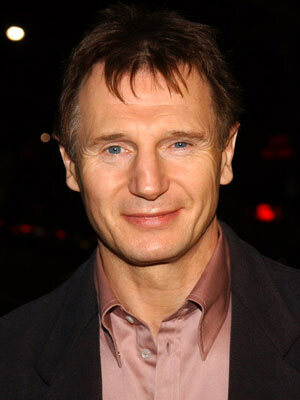 So on that note Liam Neeson I salute you for being a badass man in his 60s and the man crush monday.